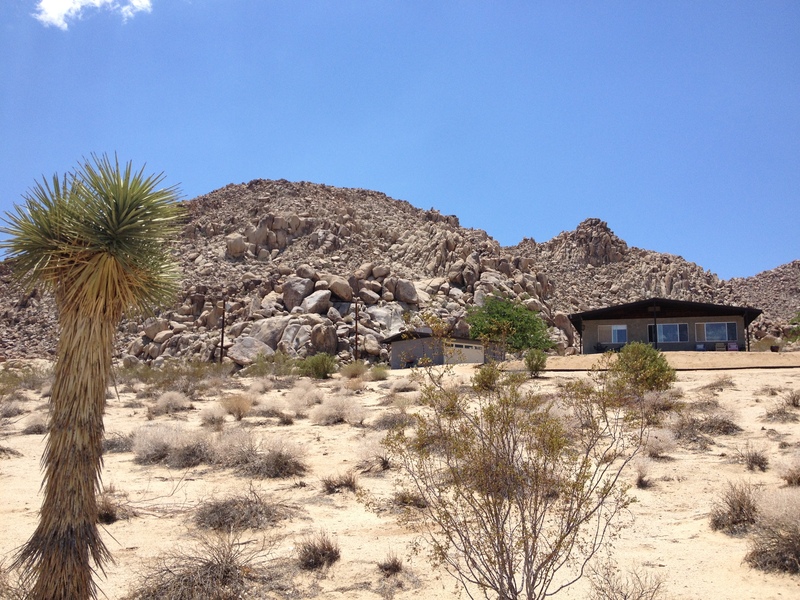 In Joshua Tree, CA, BoxoPROJECTS offers a residency for artists working across diverse media. The residency at BoxoHOUSE affords the artist the freedom to explore their practice in an open and welcoming framework. Beyond the inspiration of the landscape, Joshua Tree has a thriving community of artists, writers, musicians, and independent thinkers. This community is available to share a wealth of experience related to the key elements of site, community and environmental matters. Artists exploring issues of site, community and the environment are prioritized. The residency is located in close proximity to the Joshua Tree National Park and the village of Joshua Tree. Each residency offers an artist 2 to 4 weeks of accommodation in a guesthouse and studio space. Occasiobnal meals are provided and the guesthouse has a full kitchen. No fee is charged and artists are responsible for their transportation and for materials. It is required that the artist have a vehicle available at all times. BoxoPROJECTS works with residency artists to find opportunities for exhibition of their works in several cities including New York, Los Angeles and Palm Springs. Site specific projects and programming at BoxoHOUSE additionally includes opening to, and interacting with, the local community and a regional audience in some way during the residency. Residencies are currently offered by invitation.